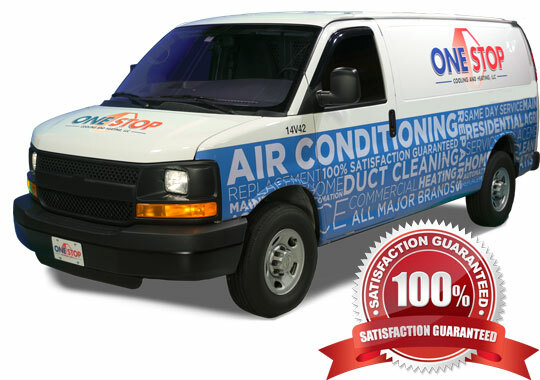 One Stop has been providing 100% guaranteed Altamonte Springs FL AC repair, AC installation, and system maintenance services for over 20 years. Professionalism is key. 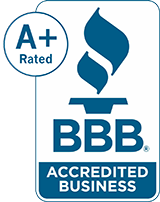 We love what we do, and we will continue to build the best air conditioning company in Altamonte Springs FL. 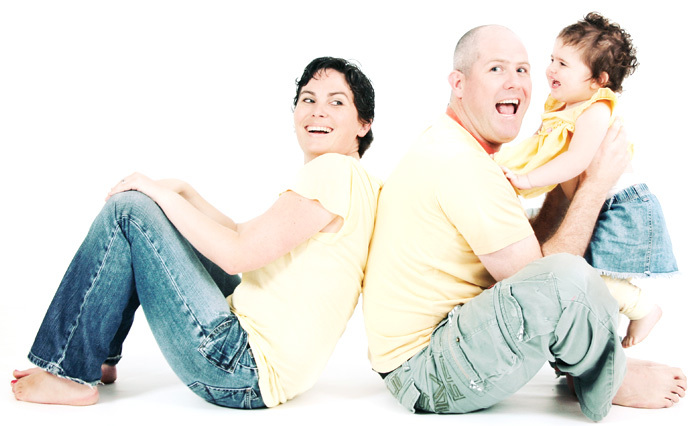 Our team is fully background-checked, professional, and friendly. We are service-oriented experts, and that includes our techs, support staff, and management. Our expert knowledge includes a deep familiarity with the Altamonte Springs FL area. That means we understand the community but also the municipal entities, issues, and layout of the city. It’s how we can provide the most efficient service to residents and companies in Altamonte Springs FL. It Only Takes One Stop!